As a mother of a child with a disability I decided to stop crying "Although I have my days" and start trying to make the world a better place for my son. I dedicate this website and everything I do to DJ my 5 year old son and the love of my life. He is stronger than I could ever be. 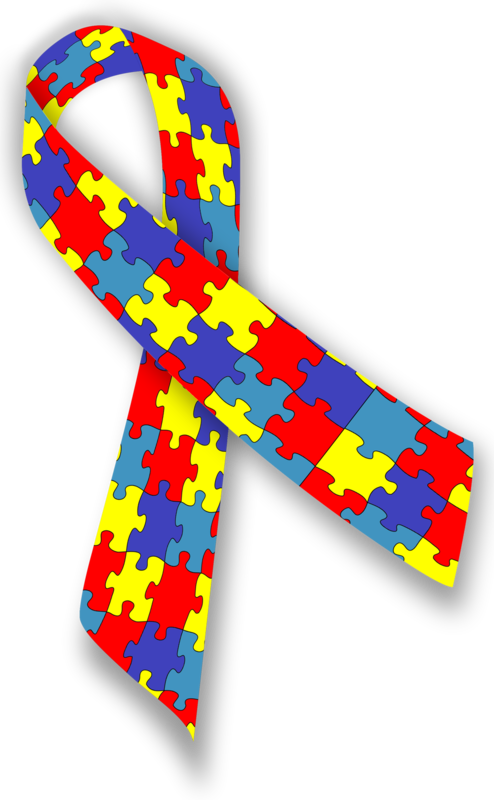 How many are affected by Autism each year?